Looking for the needle in a haystack? 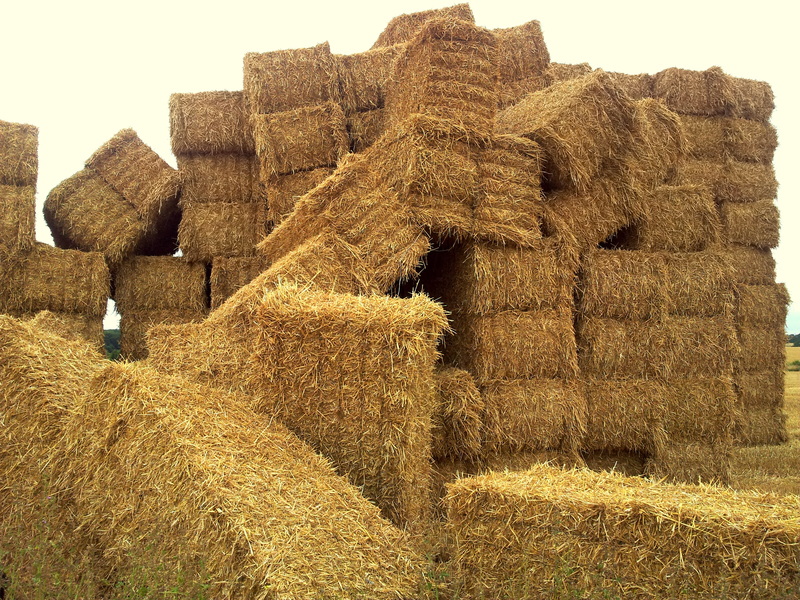 Does solving technology problems at your business feel like trying to find a needle in a haystack? You may be bombarded with email or text alerts, but not know which to take seriously or address immediately. Entrust iMON Powered by Techlytics™ with your technology monitoring, so your IT team can spend more time on innovating, and less on finding the needle in a haystack problem. iMON knows technology and knows now what could be an issue by predicting failures that are captured and validated as an Event. Our innovative software as a service intelligently monitors applications and hardware devices for Events, and integrates with existing IT teams delivering transformational technology support and reliability. For more information about iMON’s services, give us a call at 866-4MY-IMON (866-469-4666) or visit us at imonsolutions.com. Can shoppers rely on your store’s technology?